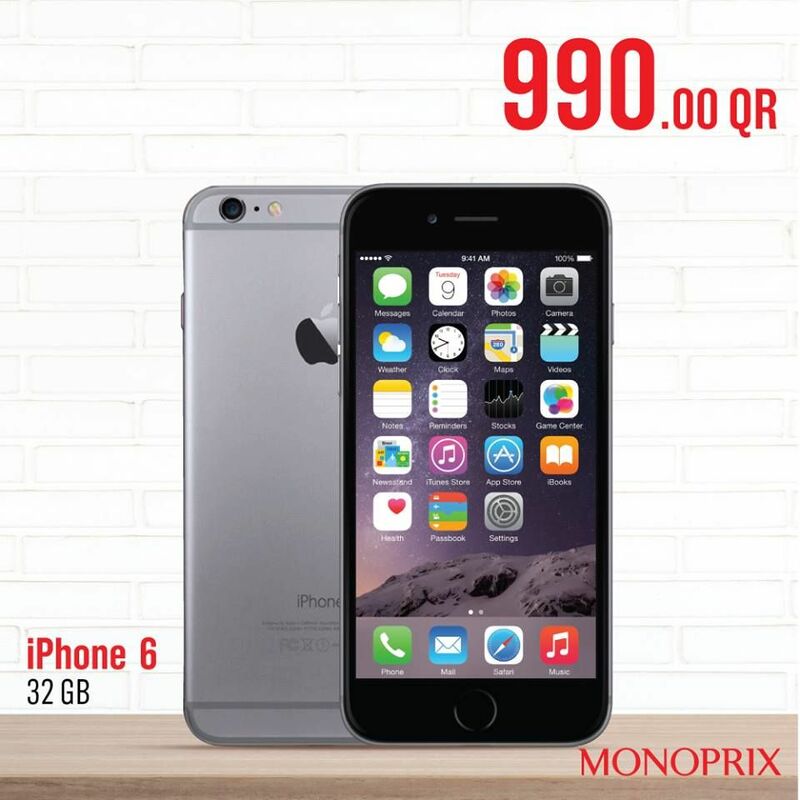 Grab the best deal in town on iPhone 6 32 GB. 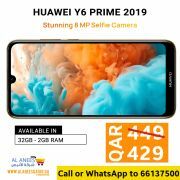 Hurry offer valid until stocks last. 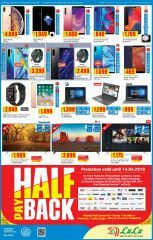 This offer starts on 07-08-2018 and ends on 09-08-2018.